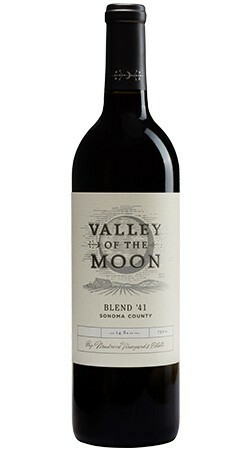 This wine displays dark fruit and cassis aromas, with a structured mid-palate, and well-defined tannins, reminiscent of a comforting cherry pie. dark fruit and cassis aromas, with a structured mid-palate, and well-defined tannins, reminiscent of a comforting cherry pie. adds structured tannins and Merlot delivers red fruit. Malbec and Barbera build upon the brightness in the mid-palate.